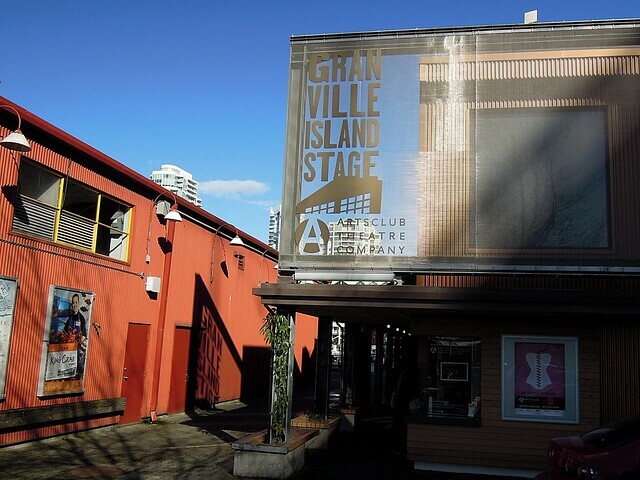 With the Arts Club Theatre’s golden anniversary celebration still in full swing, Western Canada’s largest not-for-profit theatre company begins to look ahead at the next 50 years with yesterday’s announcement of the 2014–2015 season lineup for its three venues: the Stanley Industrial Alliance Stage, the Granville Island Stage, and the Revue Stage. 16 diverse and entertaining productions—including two premieres by Canadian playwrights—promise to engage Arts Club audiences. 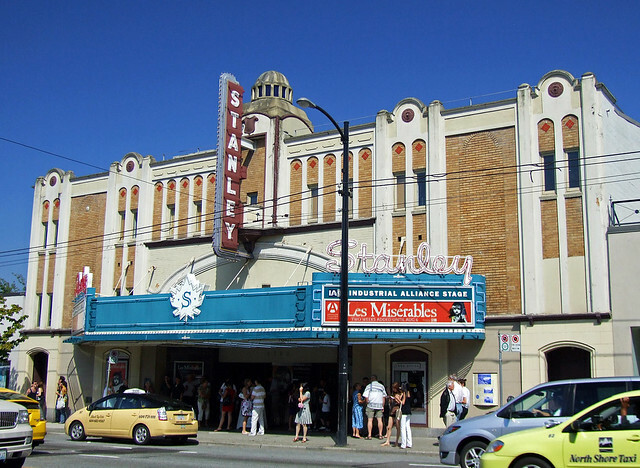 Three more productions will tour Metro Vancouver and throughout the province. “I’m thrilled not only with the great shows next season, but also with the amazing roster of artists we are assembling to bring the season to life,” said Artistic Managing Director Bill Millerd. “The shows at the Stanley include the best of Broadway and the West End, as well as the classic Saint Joan, as envisioned by director Kim Collier (Tear the Curtain!) and starring Meg Roe (The Penelopiad). Also at the Stanley, Vancouver’s beloved Nicola Cavendish (Shirley Valentine) returns to star in 4000 Miles, director David Mackay (Boeing-Boeing) brings his comedic sensibilities to One Man, Two Guvnors, and the musical phenomenon Les Misérables returns after its record-breaking 2009 run. Season tickets for the Arts Club’s 2014–2015 season lineup are on sale now; phone 604.687.1644 or visit the Arts Club website for more information and to place an order.